This system comes with our CONTROLLABLE ZOOM 2 Megapixel High Definition (1920 x 1080 resolution) Dome Security Camera (CSP-CVIAD2). This camera can be used both Indoor and Outdoor and is also Vandal Resistant. This Super High Definition HD Dome Camera has an aesthetic design that easy blends into interior decoration. This camera has a CONTROLLABLE 2.7-12mm Lens, meaning you can adjust the angle using digital video recorder, remotely over the Internet, or through our Free Remote Viewing App on your Cell Phone. This enables you to choose from a super wide angle to a closer up zoom for better facial and object identification. In addition to exceptional day time clarity, the CSP-CVIAD2 Camera can achieve Night Vision of up to 100 Foot in Darkness. This is our CONTROLLABLE ZOOM 2 Megapixel High Definition Dome Security Camera (CSP-CVIAD2). This camera can be used both Indoor and Outdoor and is also Vandal Resistant. 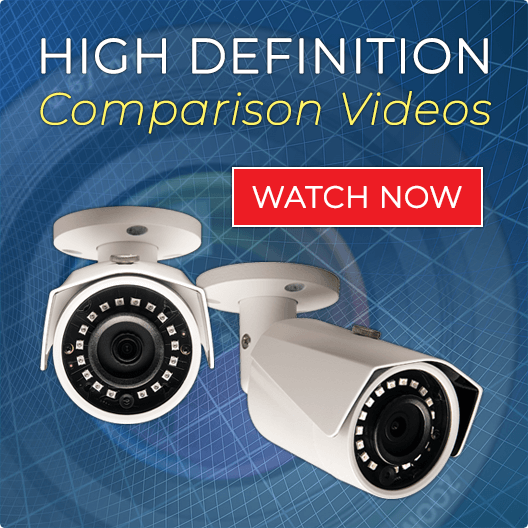 This Super High Definition HD Dome Camera has an aesthetic design that easy blends into interior decoration. This camera has a CONTROLLABLE 2.7-12mm Lens, meaning you can adjust the angle using digital video recorder, remotely over the Internet, or through our Free Remote Viewing App on your Cell Phone. This enables you to choose from a super wide angle to a closer up zoom for better facial and object identification. In addition to exceptional day time clarity, the CSP-CVIAD2 Camera can achieve Night Vision of up to 100 Foot in Darkness. This camera has an enhance function called Wide Dynamic Range. Wide dynamic range is a feature that enables this camera to handle a wide range of lighting conditions. A typical camera may have a difficult time in video with extremely bright and dark areas, or in backlight situations where a person is in front of a bright window. A standard camera would produce an image where objects in the dark areas would hardly be visible. Wide Dynamic Range (WDR) solves this by applying various techniques to enable objects in both bright and dark areas to be visible. This HD Security Camera is simple and easy to hook up. Simply use our RG-59 Coaxial Cable. No additional wires are required. You will be able to zoom in and out remotely from your DVR or Internet Enabled Device. 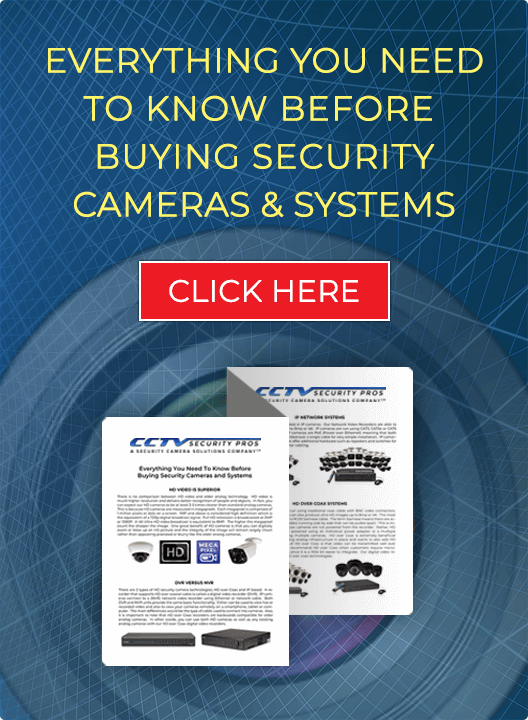 Our CSP-CVIAD2 comes with a 3 Year Warranty, Satisfaction Guarantee, and Free Shipping.